The Creative Bar, a leading Southern California design, marketing and advertising firm, today announced its acceptance of five Inland Empire ADDY Awards, including two Gold, for their work with Temecula Valley Chamber of Commerce, Stryder Transportation and Ergonomic Comfort Design. 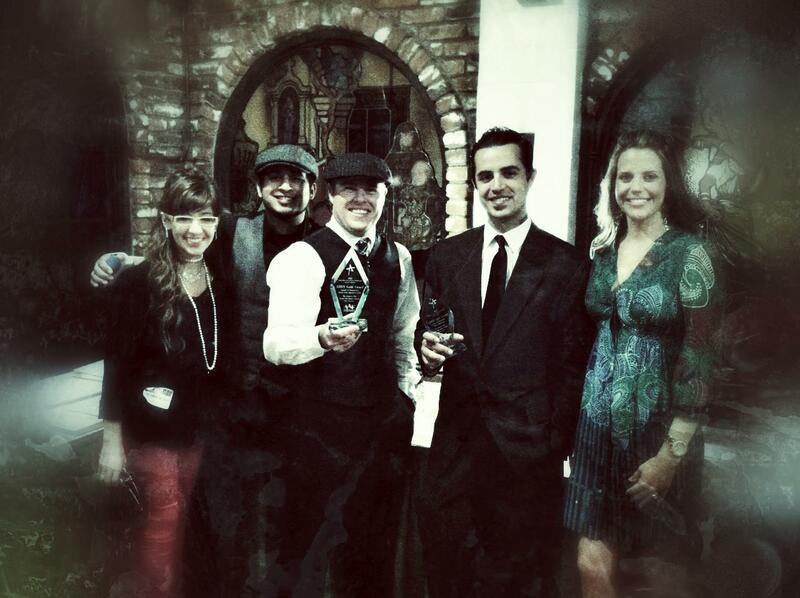 The ADDY Awards were revealed at the Historic Mission Inn in Riverside, California on March 9, 2012. The Creative Bar is an award-winning design, marketing and advertising firm specializing in company branding, print and web design, and public relations. The Creative Bar offers its clients inspiring concept and implementation with proven results. In 2011, The Creative Bar won a total of eleven (11) National Design & Advertising awards. The Creative Bar offers a seamless experience of top shelf services and refreshing, creative ideas. Some of The Creative Bar’s notable clients include: The Temecula Valley Chamber of Commerce, City of Temecula, Southwest County Boys and Girls Club, Intense Cycles, Promenade Temecula, and Cal Baptist University. Through their work with the City of Temecula, Temecula Valley Convention & Visitors Bureau, Temecula Valley International Film & Music Festival, and the Temecula Valley Chamber of Commerce, The Creative Bar has won numerous state and international awards.